The musician, best known as part of the 1970s progressive rock group Emerson, Lake & Palmer, died of cancer aged 69 in December 2016. Lake was also a founder member of King Crimson, singing and playing bass. 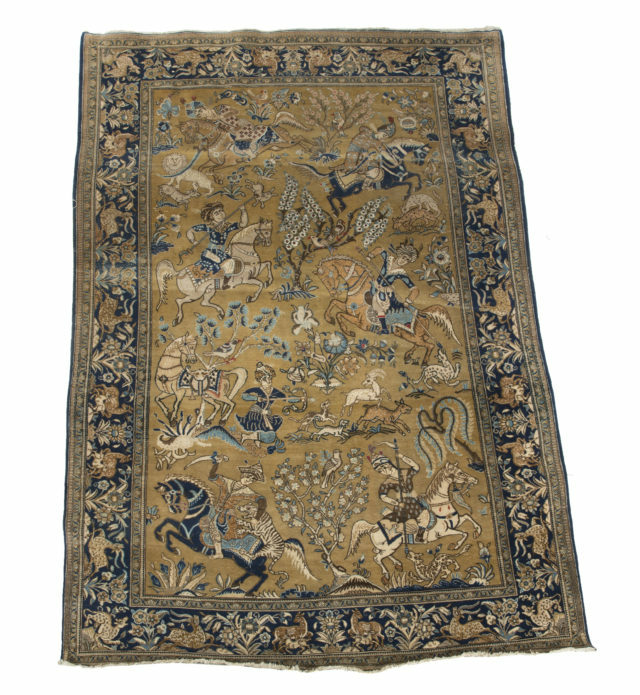 Next month items from his estate will be sold at auction, including a Persian rug that was a fixture of ELP’s stage shows. It is expected to fetch between £6,000 and £7,600. 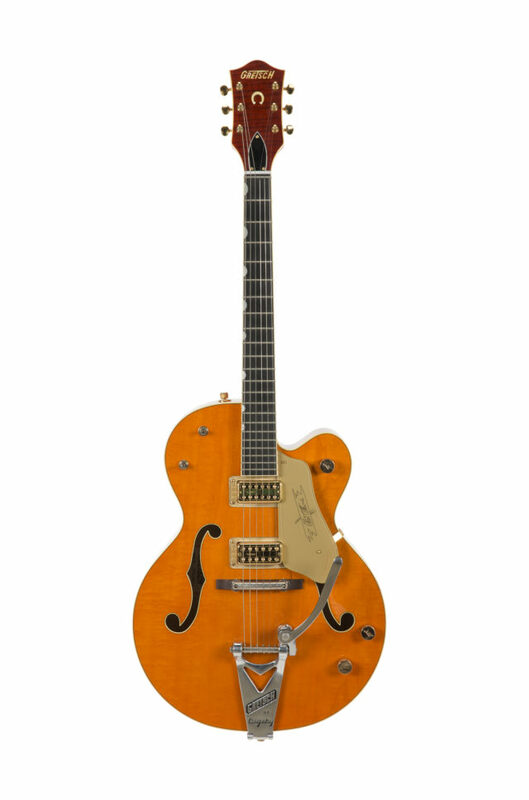 Lake’s Gretsch G6120 Chet Atkins hollow body electric guitar, which he played during the 2012 Songs Of A Lifetime Tour, has an estimate of £2,300. A handwritten note with the early working lyrics for part of the track Karn Evil 9: 1st Impression—Part 1, from the 1973 ELP album Brain Salad Surgery has an estimate of between £300 and £459. Other items up for sale include a 1901 US gold coin necklace worn frequently on stage as well as clothing belonging to Lake. The sale is part of Julien’s Auctions’ Music Icons event, which takes place live in New York and online on May 18. Other items from different musicians are to be announced, organisers said. Bids can be placed at JuliensLive.com.